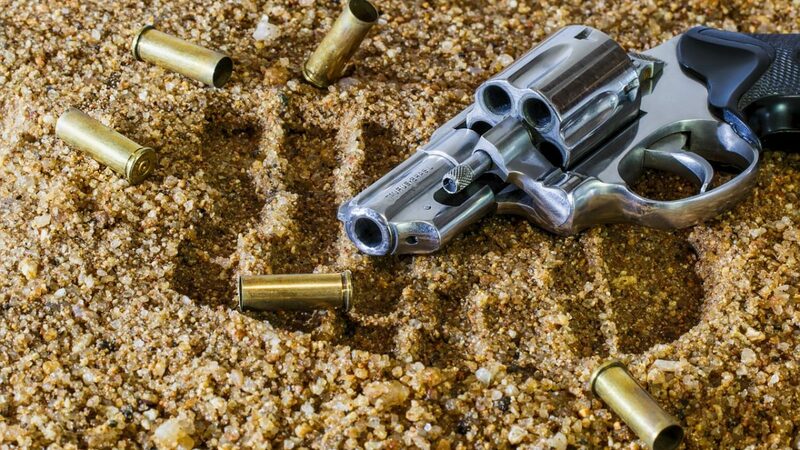 While guns are the most important tools of your safety, you also need to ensure that you store them safely. Talking about Guns is not as easy as it is one of the most controversial topics in the United States, especially since guns are easy to buy but very difficult to control. The recent shootings in the country have led to a fiery new debate about gun safety and even the use of firearms. There are voices all around us that are talking about eradicating guns altogether. Is removing guns an option? There is no denying that America has a gun problem. Acquiring guns is very easy, and the laws regarding gun sales are not very strict. Plus, there are several social issues that have led to a rise in gun violence. However, removing guns altogether will not be a good option. First, guns have been used by Americans for centuries, especially for personal safety. Banning or removing guns altogether will remove safety for hundreds of thousands of people. Secondly, the problem with gun violence is very deep-rooted. People who are facing mental or acute social issues that make them take drastic steps like opening fire will not be solved by banning guns alone. We need a more holistic and sympathetic approach to these issues instead of blaming the tools used. At this moment, only the state of Massachusetts has good gun control laws. The regulation is not just well made but also ensures that you even if a gun is transferred between family members, the recipient must attain a license and must get the transaction registered with the state. What can you do to keep your gun safe? The first thing that you must do in order to secure your gun is to get a gun safe. Research suggests that more than half a million firearms are stolen from American homes each year. You must understand that a gun is a significant investment for you and an incredibly useful tool as well. 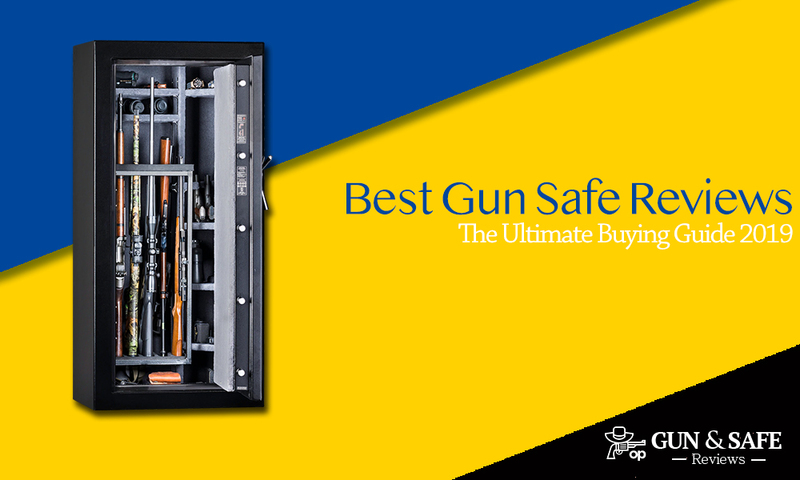 To keep it secure, you will need to buy a gun safe. A gun safe is specifically designed to hold your guns safe while ensuring that you get quick access to them when needed. These safes are available in three types- biometric locks, combination locks, and mechanical locks and are usually made of stainless steel. 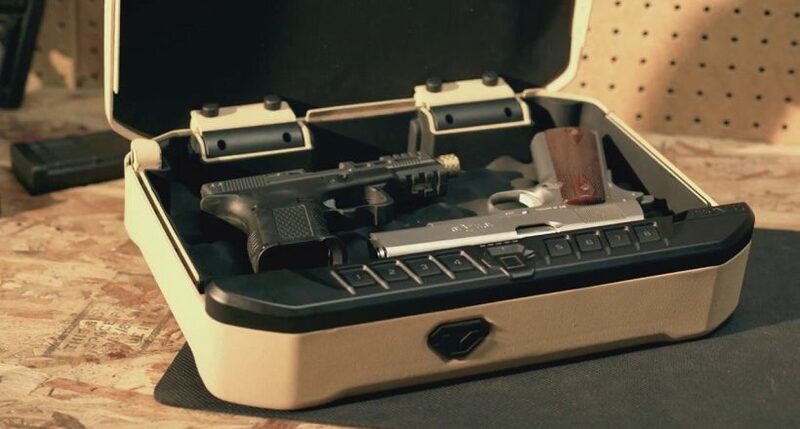 These safes are difficult to crack into and make it impossible for a thief to get your gun. The safes can also protect against fire damage or any other kind of natural or man-made disasters. These safes are also good to prevent any kind of accidents or harms to you or anyone else. For instance, there could be a situation where visitors or kids could accidentally use your gun and seriously or fatally injure themselves or someone else. This usually happens when the guns are not adequately secured. A gun safe helps in preventing all these troubles. 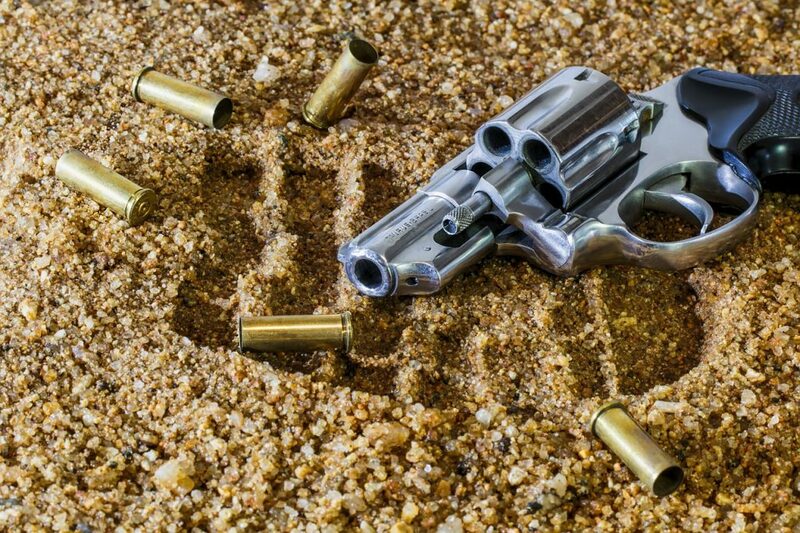 Insuring your gun adequately will help you in the unfortunate event that it gets stolen. However, insurance also serves another purpose. Of the millions of guns that are stolen every year, some may end up being used in a robbery, hold-up or even a fatal incident. In such a case, a firearm registered on your name could cause you significant trouble. Getting insurance and having the right documents about the gun could help you a lot in this case. If a gun is stolen, you could lodge a complaint and file for insurance coverage. If something goes wrong, you will be able to save yourself in a much better way than usual. Gun control and gun safety isn’t as complicated an issue as it is often presented. With a little federal and state initiative to make strong laws and a little precaution from the end of gun owners will be able to save everyone from mishaps. It is essential that we understand the gravity of the situation and make some significant reforms in a gun purchase, use and safety that could help America a safer place.